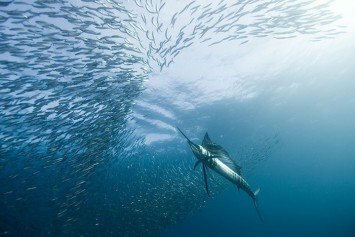 Want to catch a lot of sailfish? Then grab your passport, pack your bags and head for Guatemala, billfish capital of the world. 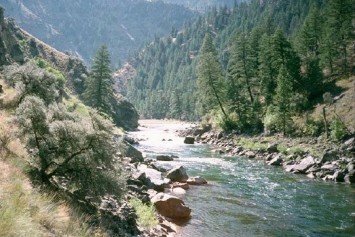 If you’re looking for incredible scenery, wilderness and outdoor adventure more or less all to yourself – Idaho camping is for you. What is the greatest danger people face in the outdoors? Wild animals, raging rapids, poisonous serpents? 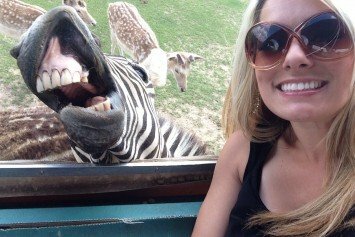 It may actually be the dreaded selfie. 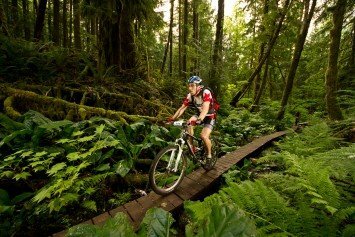 What’s waiting for your mountain bike just around the next corner? A wire snare, spikes, barbed wire, or maybe a few nasty rocks or logs? 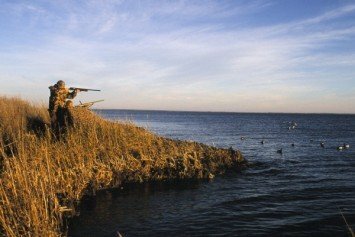 When are the best times to hunt? “Whenever I can”, you say. Okay, but the question is what time of day is it best to hunt? If you want to fire automatic weapons and even crush a car with an Abrams tank, you can make it happen in Las Vegas. 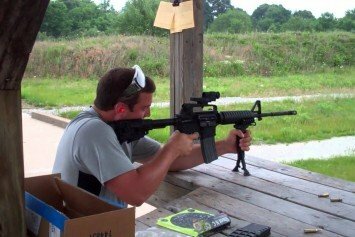 Is Facebook Suppressing Gun Related Posts? 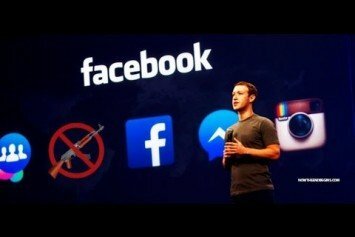 A coalition of firearms-related organizations claim Facebook is suppressing their posts. 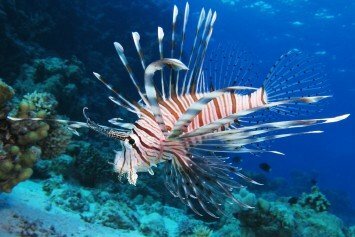 Care for a lionfish fillet? Hold the poisonous spine please. Now Whole Foods is selling fillets of the colorful invasive species.